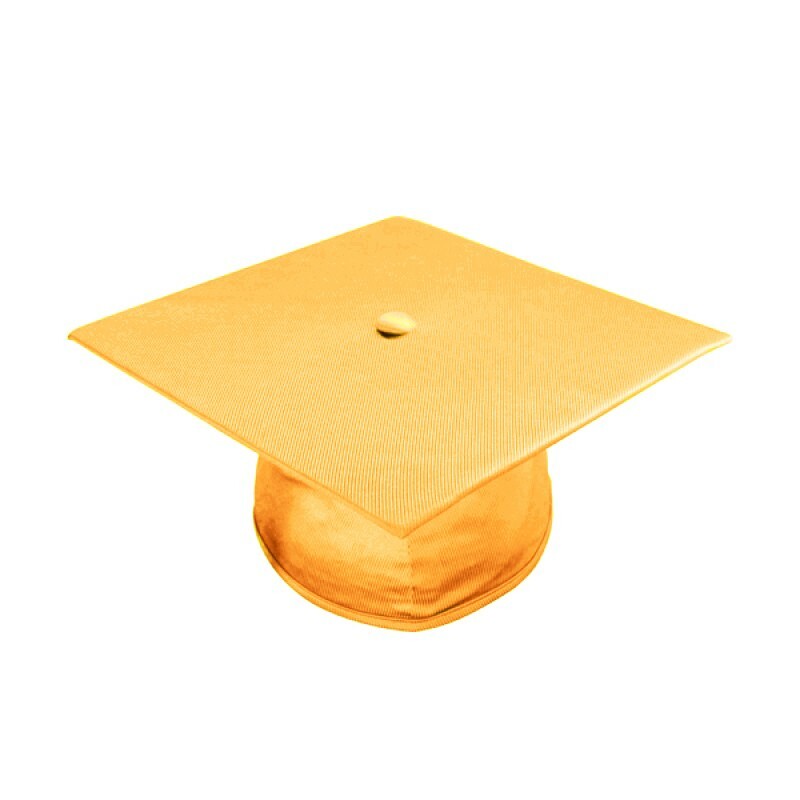 Antique Gold High School Graduation Caps. This distinguished antique gold Graduation cap is outstanding value for money and perfect for all graduation ceremonies. 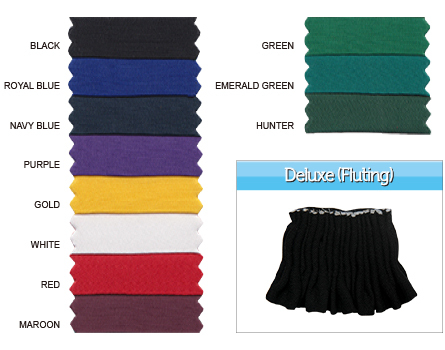 Made from the same Gradshop shiny tricot fabric to complement your graduation gown. The mortarboard measures 9.4" sq. 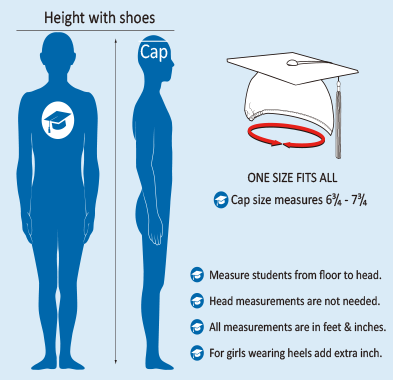 and the cap is 'one size fits all' with elastic rim for flexibility. 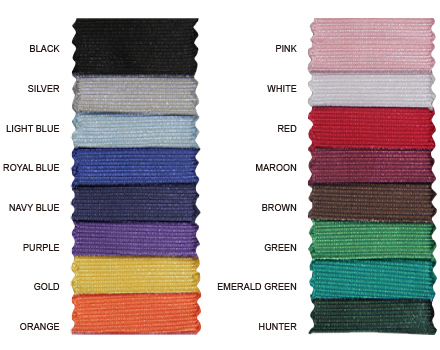 The Grad cap is affordable and further discounts are offered by Gradshop for bulk orders, so outfit all your high school classmates for big savings.